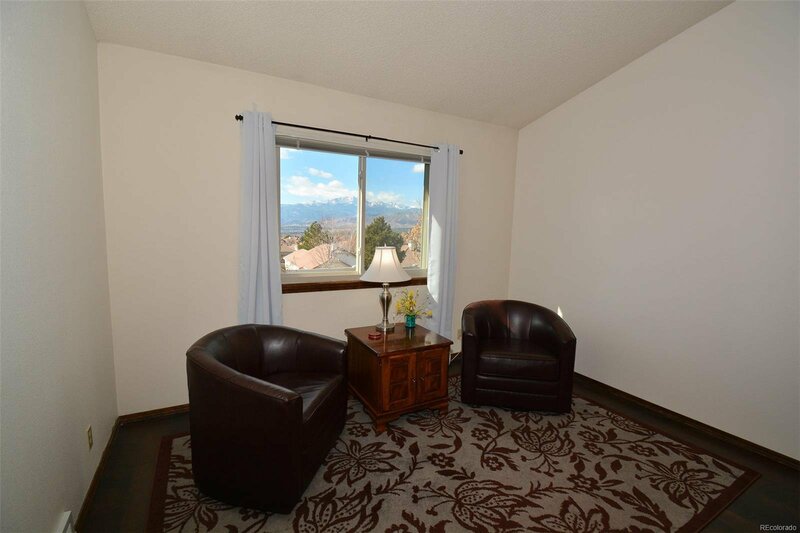 Incredible Mountain & City Views!! 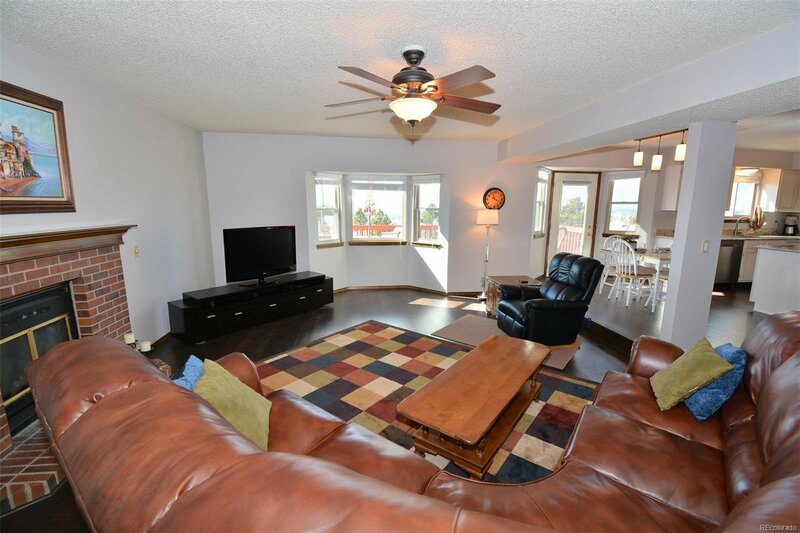 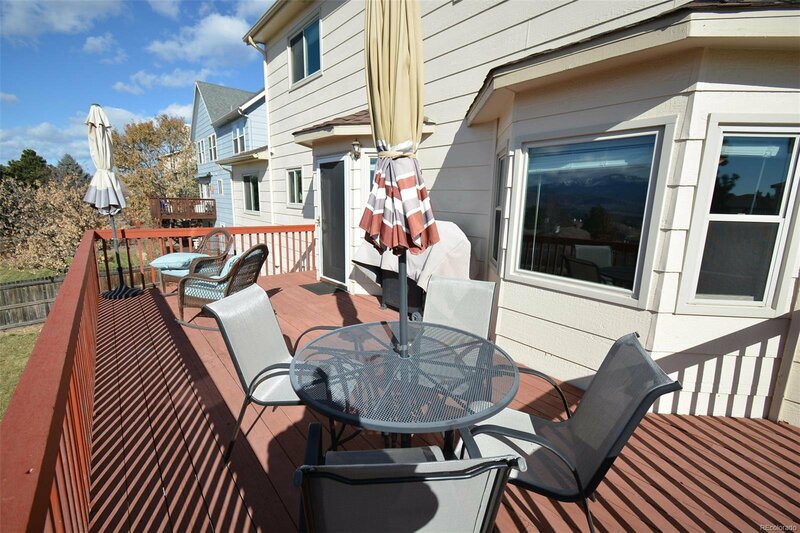 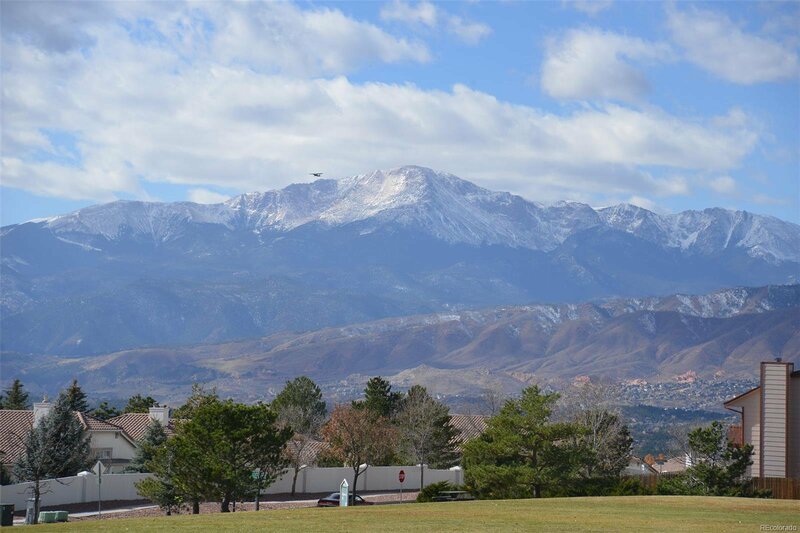 Extensive views of the City, Pikes Peak & Garden of the Gods from every rear window, wood deck and concrete patio! 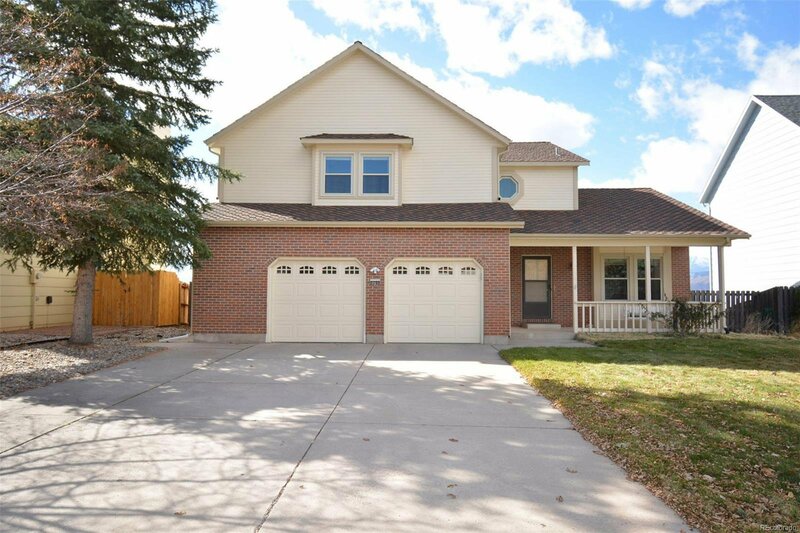 Spacious, traditional home with 5 bedrooms w/Walk-in Closets, & 4 Baths. 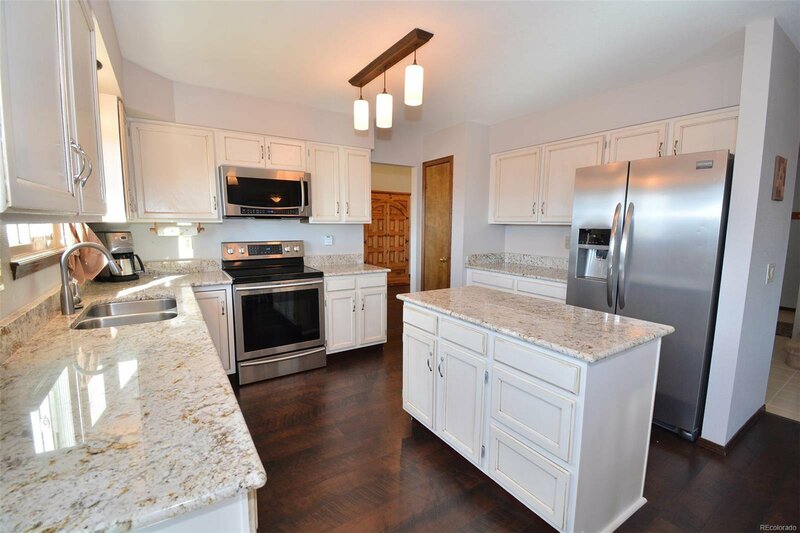 Eat-in Kitchen with beautiful granite counter tops, center island, & plenty of cabinets opens to a Spacious family room with wood fireplace & bay window. 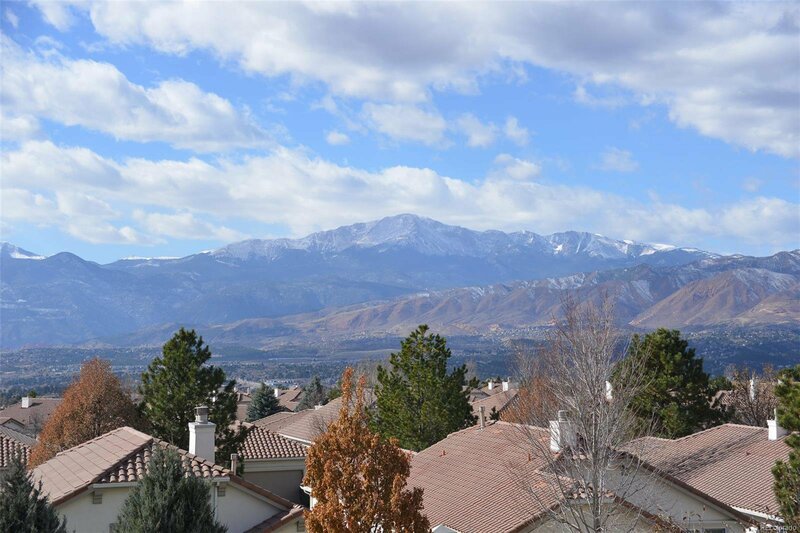 Large Master bedroom on upper level with breath taking mountain/city views, walk-in closet & attached ¾ bath with dual sinks, wood floors, & stand alone shower with dual shower heads. 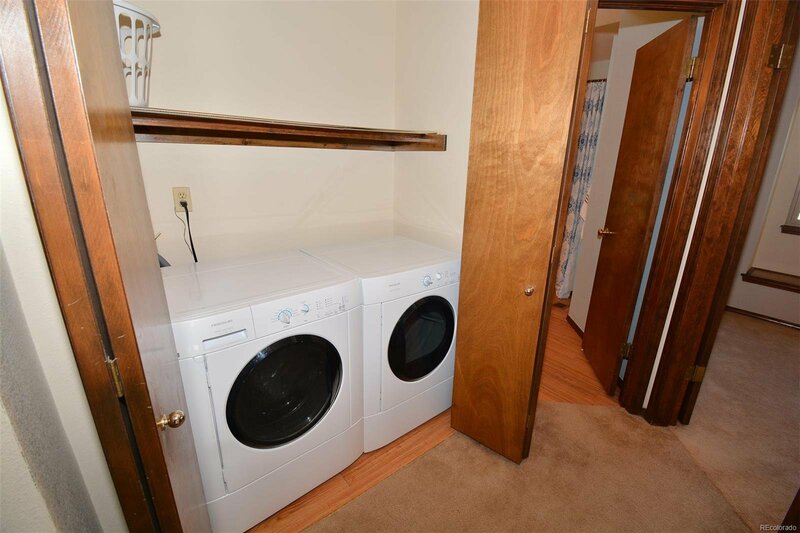 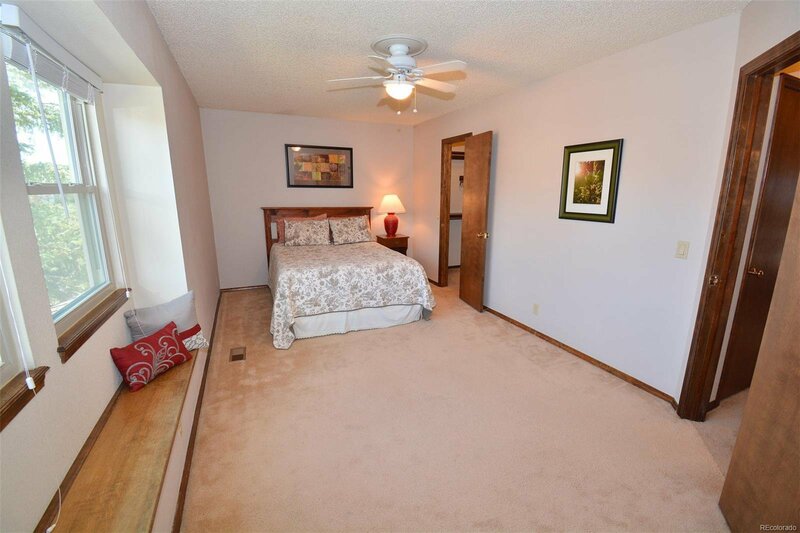 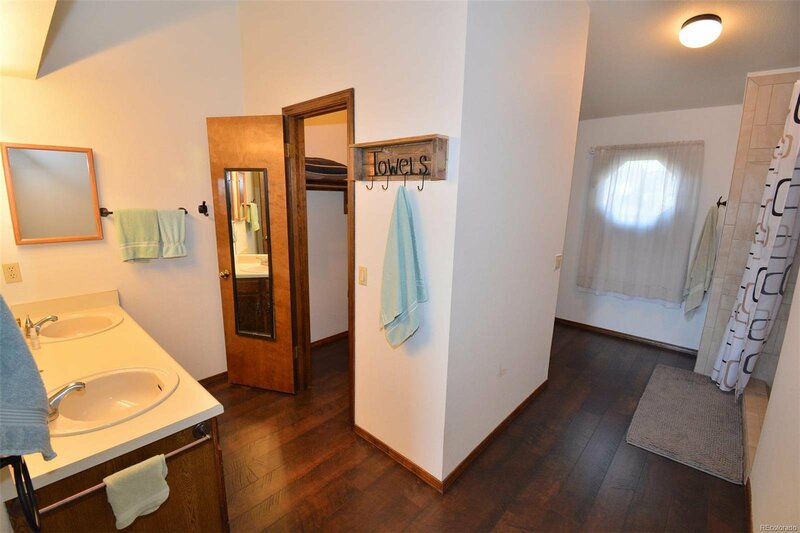 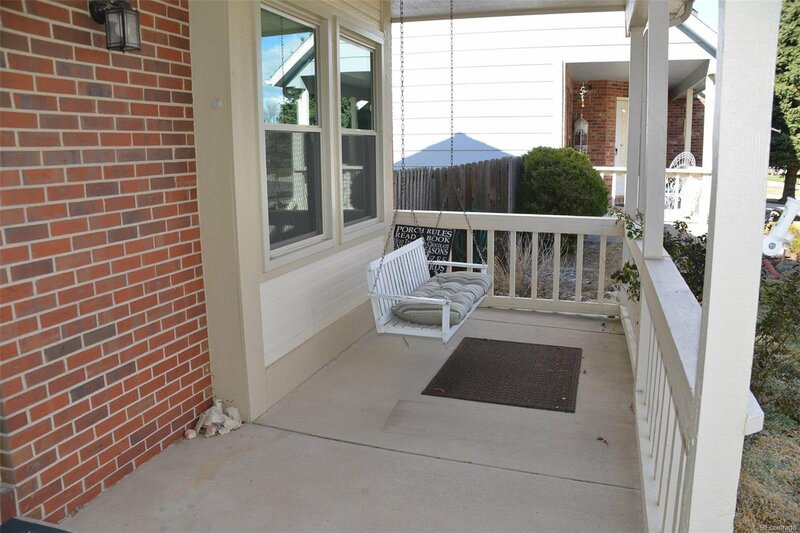 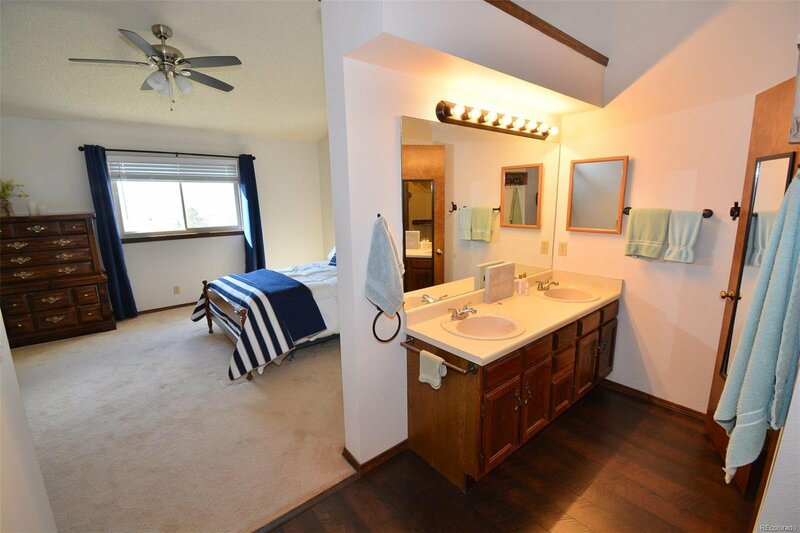 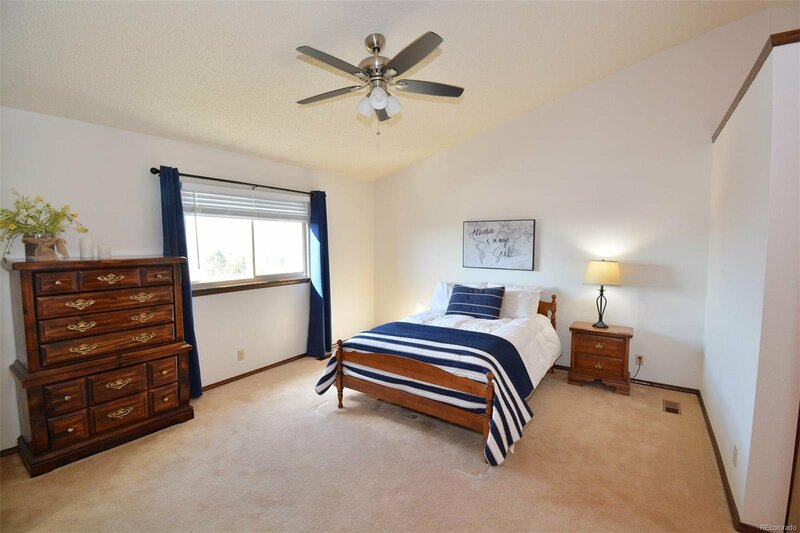 3 additional sizable bedrooms, full bath & laundry closet complete the upper level. 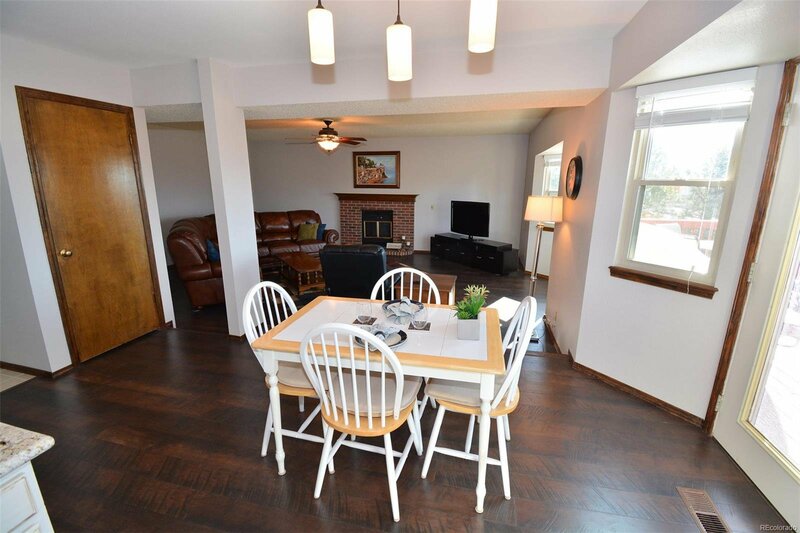 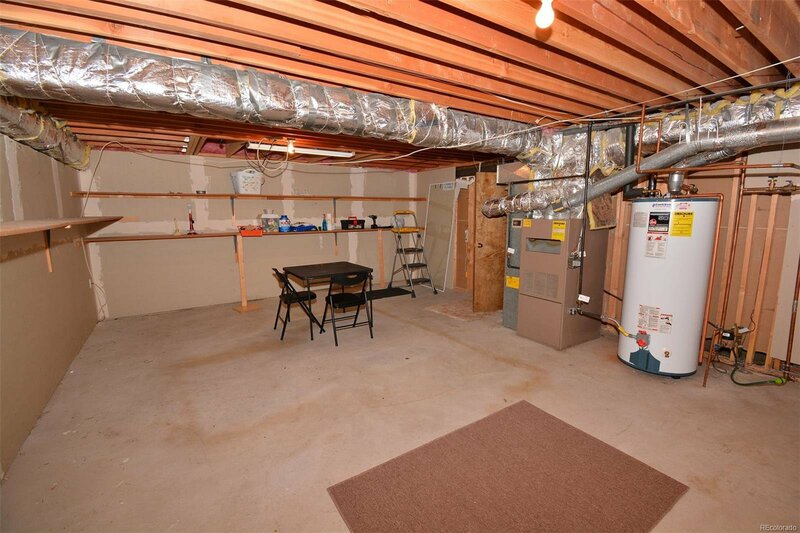 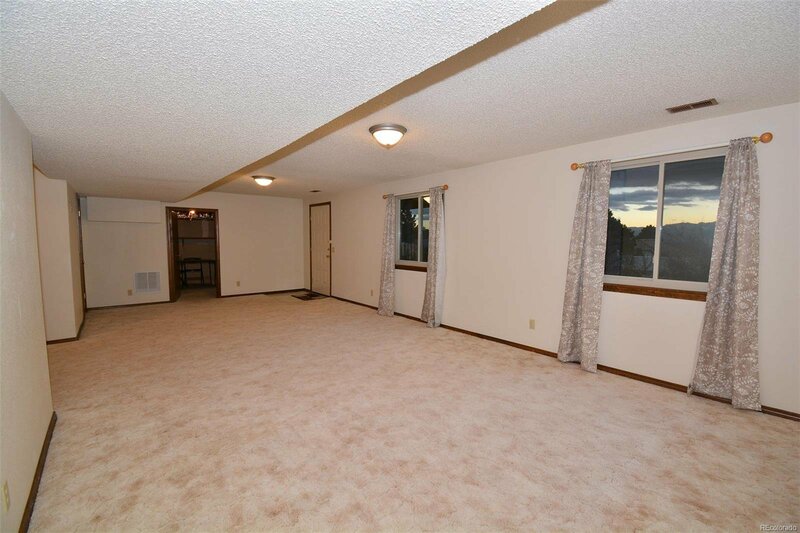 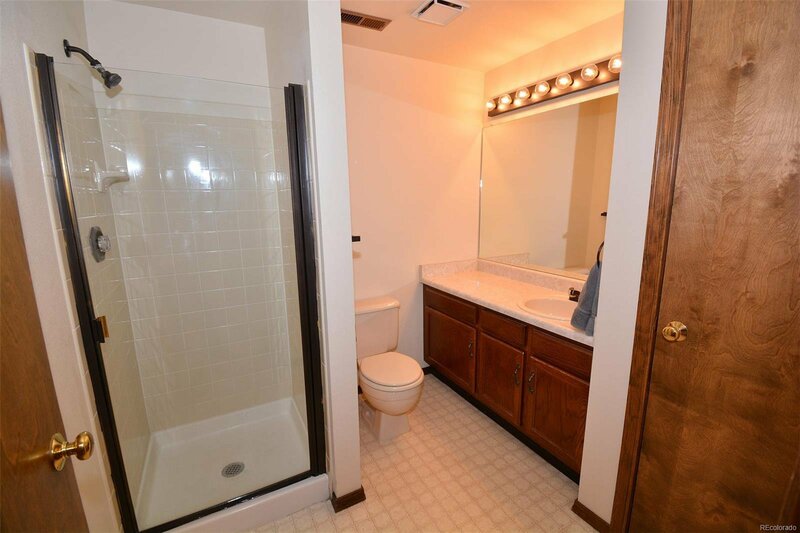 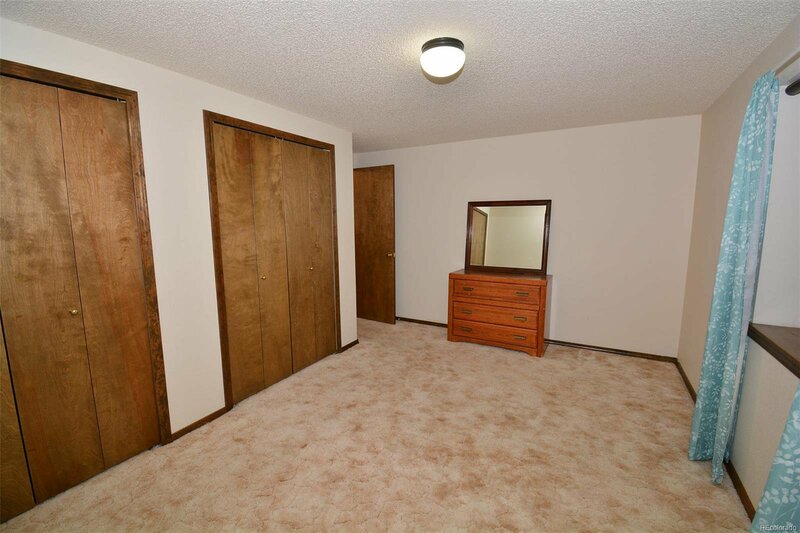 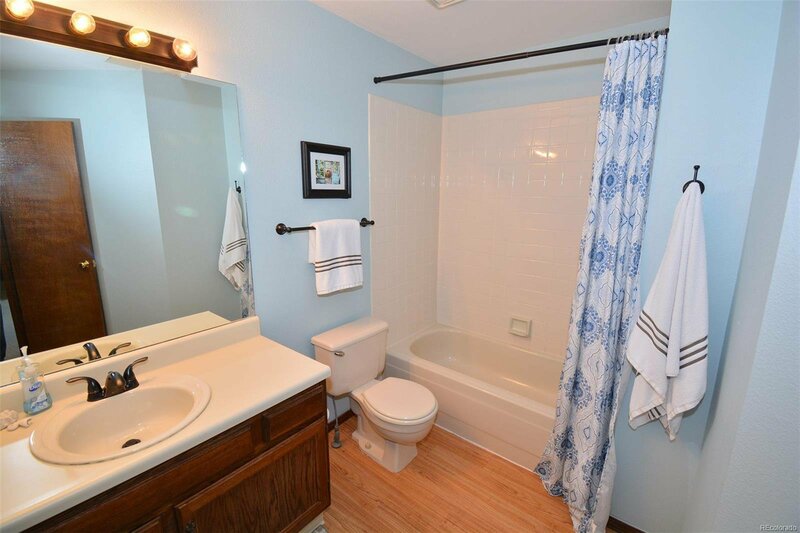 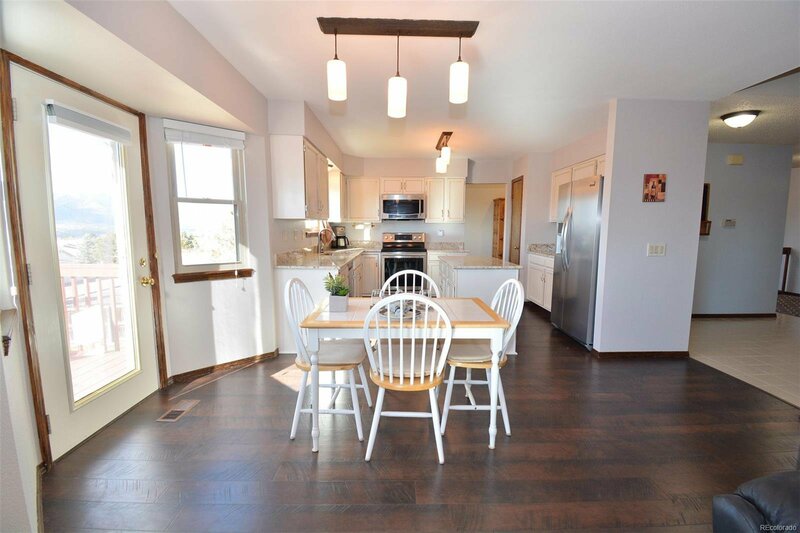 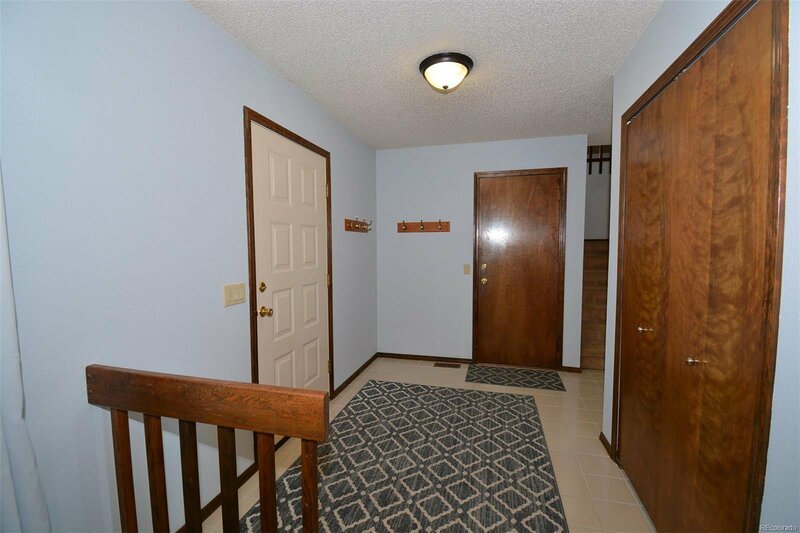 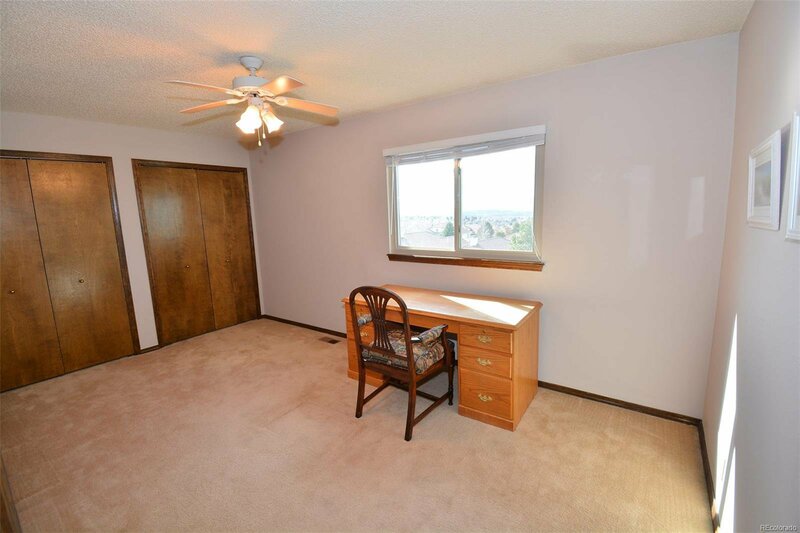 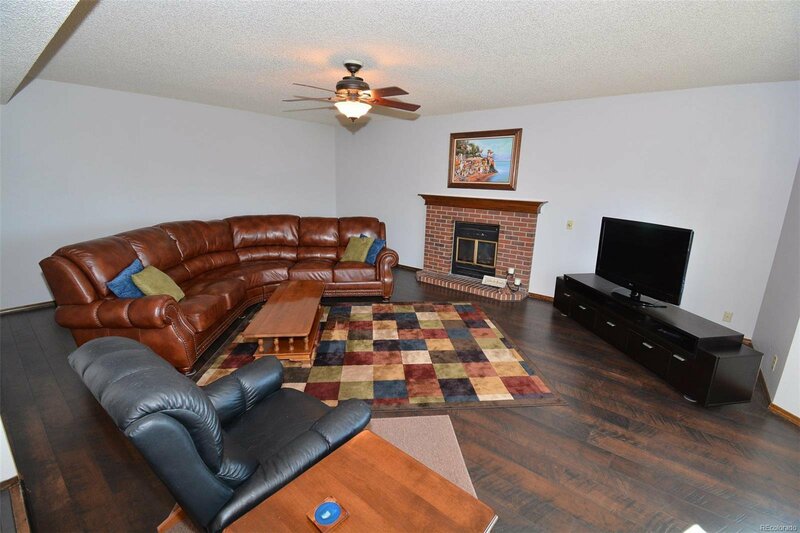 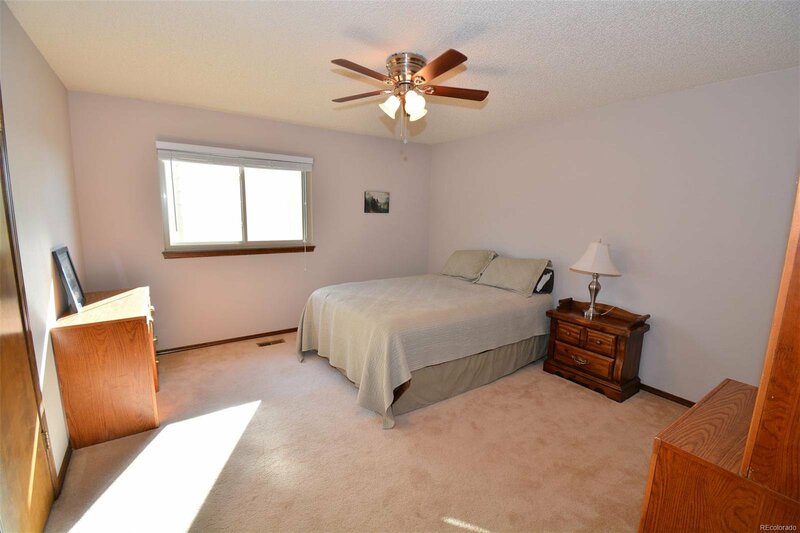 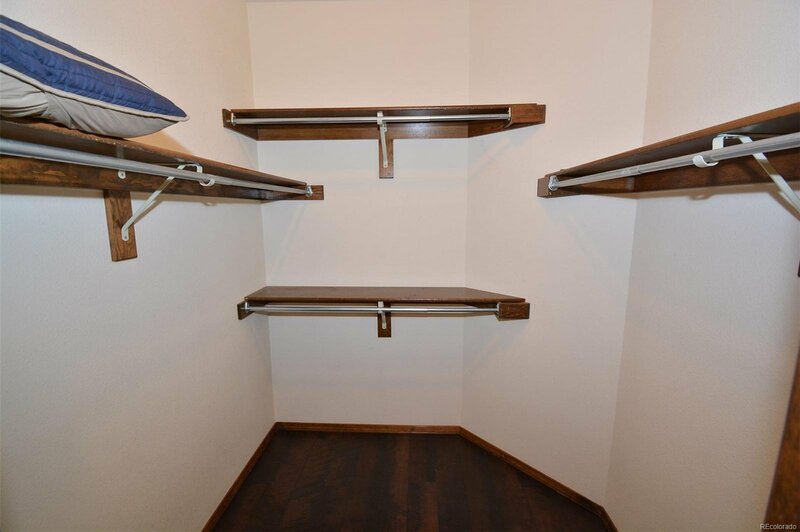 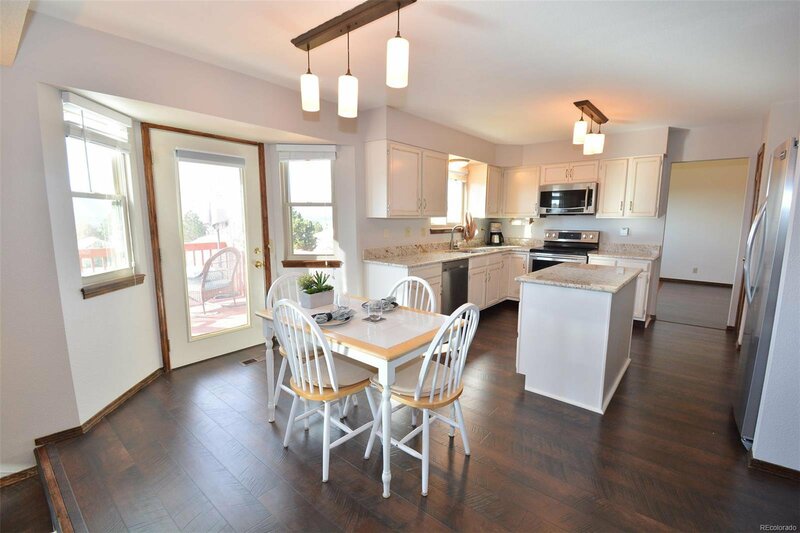 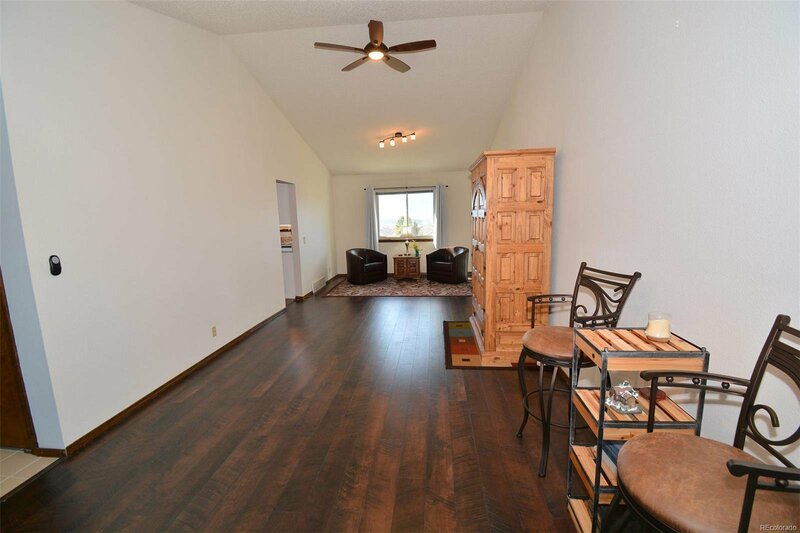 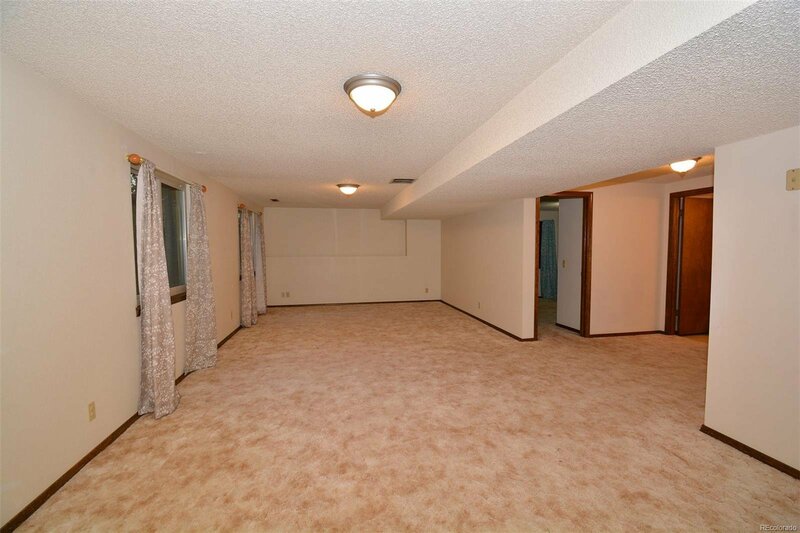 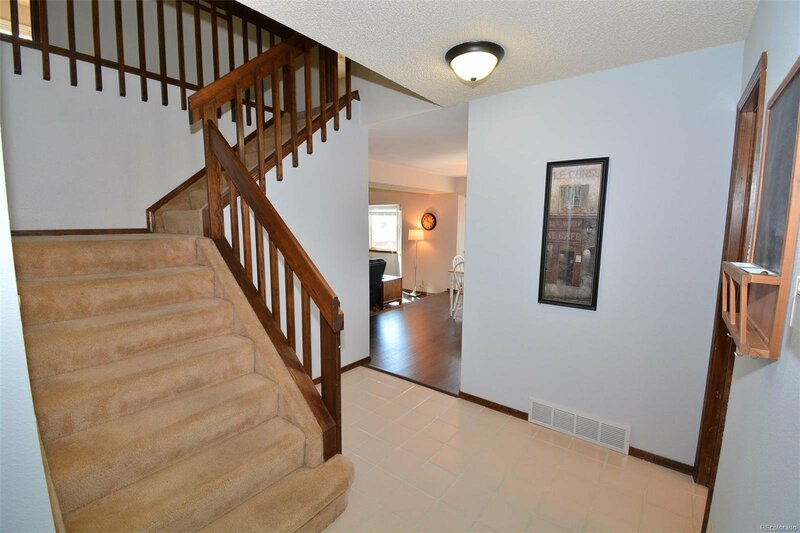 Full walk-out Basement with huge Rec room, ¾ bathroom, Bedroom & plenty of storage space. 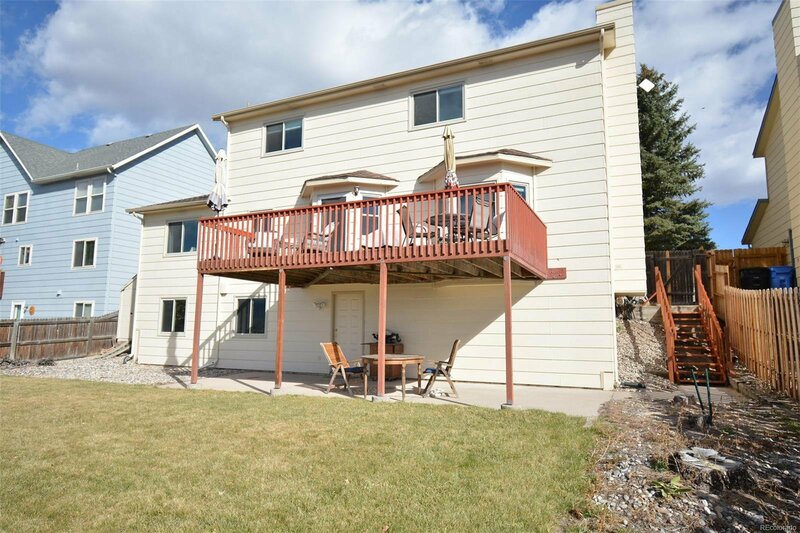 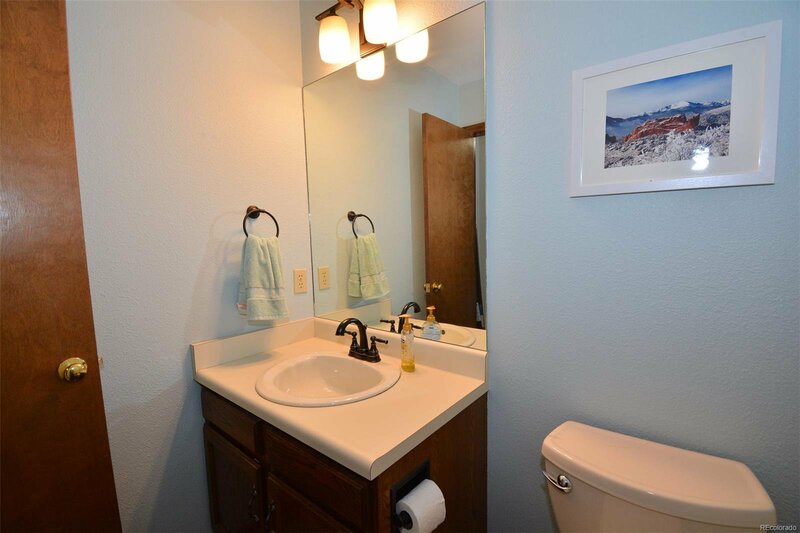 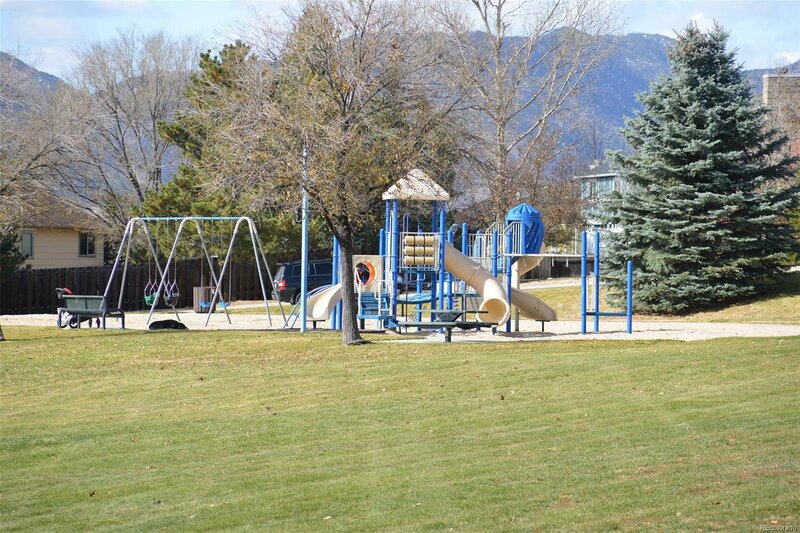 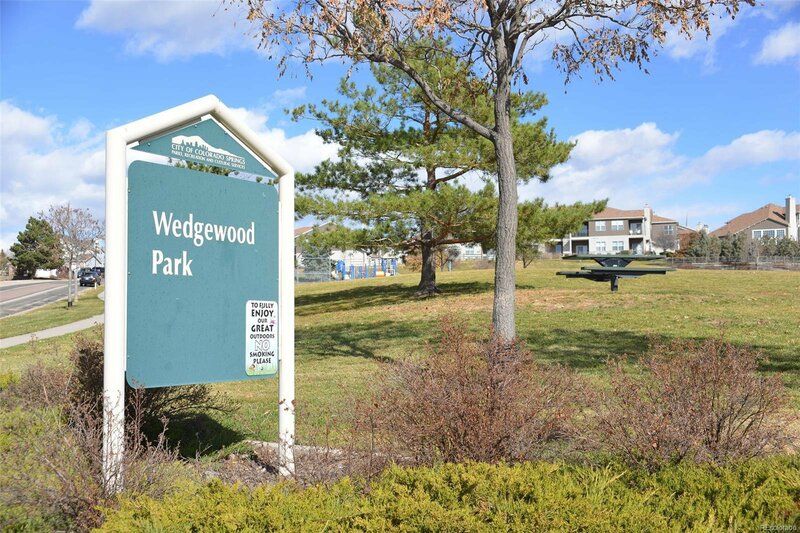 Near park, schools, shopping & minutes from Air Force Academy.